I Am a Self-Published Author! 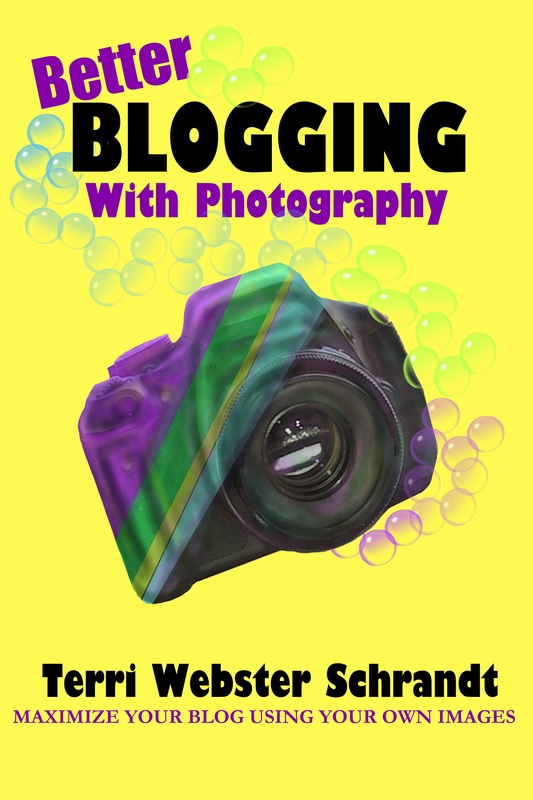 After several weeks of cobbling together a couple of blog posts and a whole lot more information, I can proudly share that my first self-published e-book, Better Blogging with Photography: Maximize Your Blog Using Your Own Images, hit the Amazon Kindle store! I want to thank the Academy…woops, wrong dream! Seriously, I want to acknowledge and thank fellow blogger Jo Robinson, a self-published author in her own right, for her services, support and encouragement. Check our her page for the launch of her newest book, Writer’s Publishing Workbook! Let me just say to you, my fellow bloggers and writers, that if I can do this, so can you. Once you publish on Amazon, you can create an Author’s Central page. And here is the link to Amazon for the book. I would not mind one little bit if you decide to buy my book! I will share a post in the near future about my self-publishing journey. Now, onto my next book! Congratulations! I purchased your book and look forward to reading it! I am a huge photo enthusiast and am always open to more tips. I also love to support other over 50 bloggers. I found your blog via Between the Lines. Nice to meet you! Pam! You rock! thank you so much! Nice to meet you too! I am totally looking forward to more information on how you went about self-publishing through Amazon. Thanks. Thanks! I hope to post about it soon! There are a lot of inexpensive Kindle books you can read on the subject, too. Thank you, Fabi! I believe any blogger can write a book of any style! Hi Terri, congratulations. I just bought your book and look forward to learning more about photography, it is a weakness of mine and I definitely have much to learn. I look forward to hearing more about your book writing journey. In the meantime, enjoy your new author status! Michele! Thank you, and I hope you get some good pointers! I need this book! Congratulations, Terri! Congratulations Terri! I am very happy for you! That’s quite an accomplishment! Many congratulations, Terri. Hope to join you as a published Author by the end of the year. All the very best with the book. Thanks, Hugh! I believe you will be! Good job, Terri. I’m proud of you. Yeah Terri! I just downloaded. I have been trying to use more photos and believe they do make a difference in readership. So excited for you. Congratulations. Thanks so much April! I will look forward to your new photos! !